Felix lodge scored 47 on 9 holes at Meydan Golf. ivan sim scored 97 on 18 holes at The Sarawak Club Golf Resort. G A scored 77 on 18 holes at Montgomerie Dubai, The. 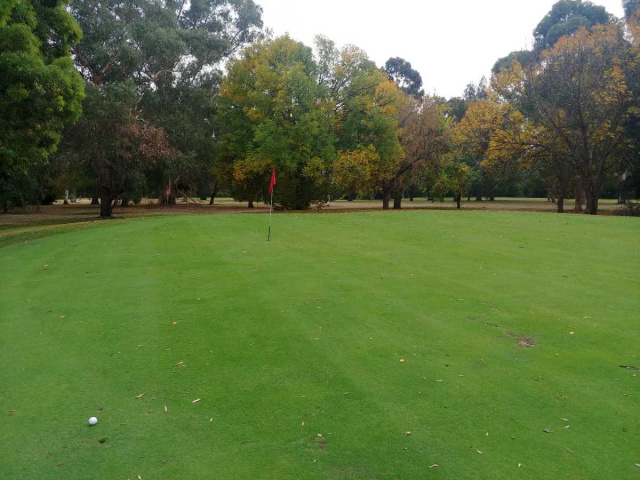 Glen Cooksley scored 44 on 9 holes at Northcote Golf Club. Raymond Walker scored 81 on 18 holes at Winterfield Golf Club.